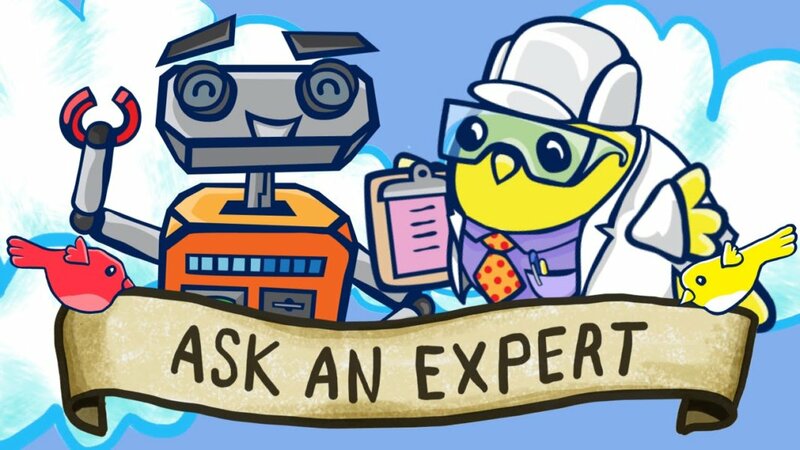 Ready or not, another episode Ask an Expert is already here…about as fast as robots are showing up in the workplace. This episode, in fact, is all about robots and how they will affect humans. Walking us through the implications of the robot revolution is Rob Nail, CEO and Associate Founder of Singularity University. Having launched startups in robotics and automation, Rob brings a balanced perspective to Tweeted questions related to technological unemployment and even the film, Robot & Frank. Have a pressing question about artificial intelligence, synthetic biology, or other emerging technologies? Tweet them to @singularityu with the #AskSU hashtag. Be sure to subscribe to Ask an Expert to be in the loop when your questions get answered.